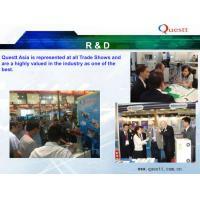 WUHAN QUESTT ASIA TECHNOLOGY Co., LTD is a leading producer of laser marking, cutting, engraving and welding systems for many different applications with worldwide distribution, drawing on a combined 80 years worth of experience. 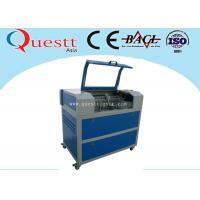 We also provide all kinds of laser devices applicable to infirmary requirements. 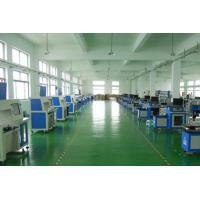 We can custom design and manufacture whole laser systems as well as supplying spare parts. 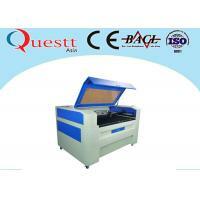 We have wide experience developing laser machines using the best and latest technology as it becomes available. 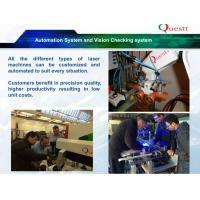 Our goals are to provide innovations and the best technology for laser applications in new fields and to create the best products at attractive prices as well as offering the highest possible level of customer service every step of the way. 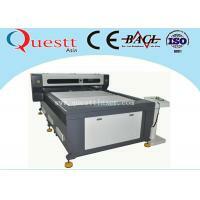 Questt Laser has got belelow certificates, to make sure all the products are in high quality. 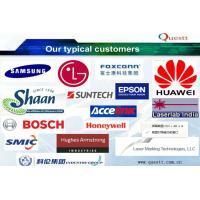 Questt Laser has supplied and installed countless quantities of equipment throughout all Asia, Europe, USA, South America and the Middle East etc, and we are the competent partners of many industrial companies. 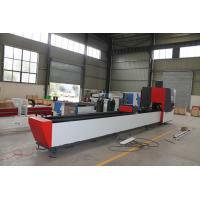 With customers in over 30 different countries, we are very experienced in export and import requirements, and thus offer prompt response & excellent post-sales service all over the world. 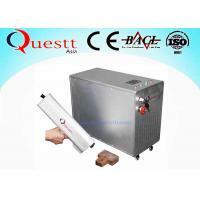 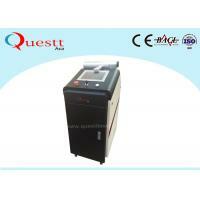 Questt Laser has joined in so many Exhitions and offer oversea service in many countries.